No matter if summer, winter or all-season tyres – when it is about the tyres of your vehicle, you should always attach importance to quality. 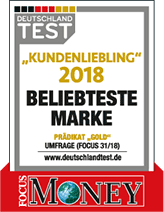 Therefore our reifen.com branch in Paderborn is a good place for you. We have been in Steubenstraße since 2002 already. We offer a wide rim exhibition with 100 rimes in our sales room. Two salespersons are available for consultation and inform you which rims and tyres are possible for your vehicle and your driving behaviour. 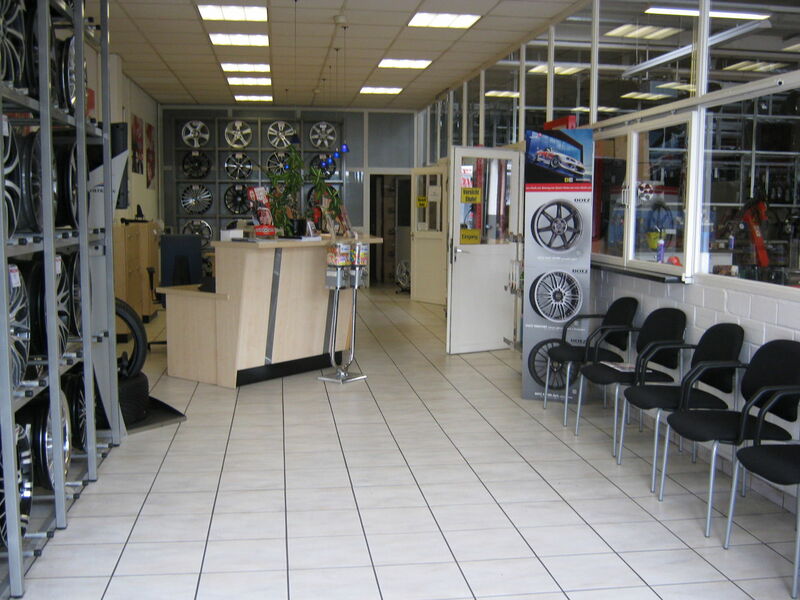 The sales room is your contact point for making an appointment, the tyre purchase and of course your questions. 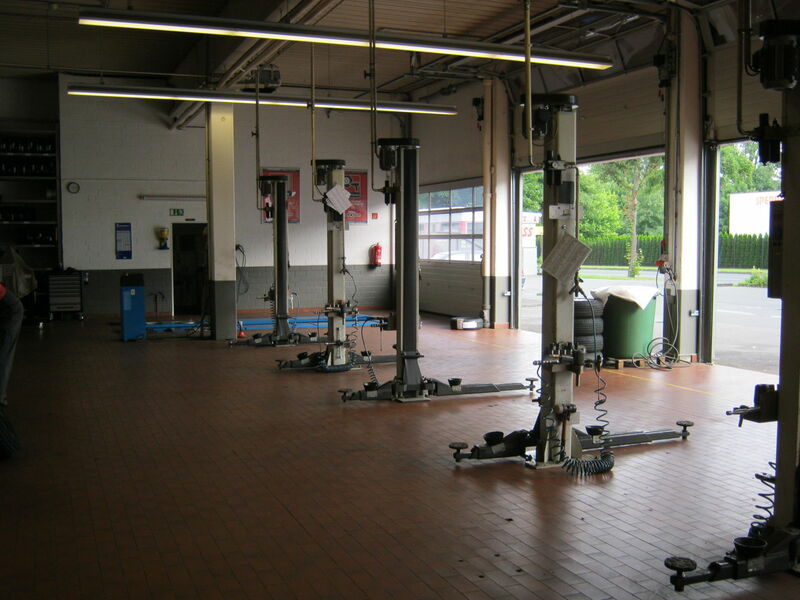 We have three lifting platforms for motor vehicles as well as a wheel alignment platform in our workshop area. The fitting of motorcycle tyres is also carried out here. We currently can only offer this service on the dismounted wheel. Five fitters are available for fitting, and they are supported by further fitters during the peak season. 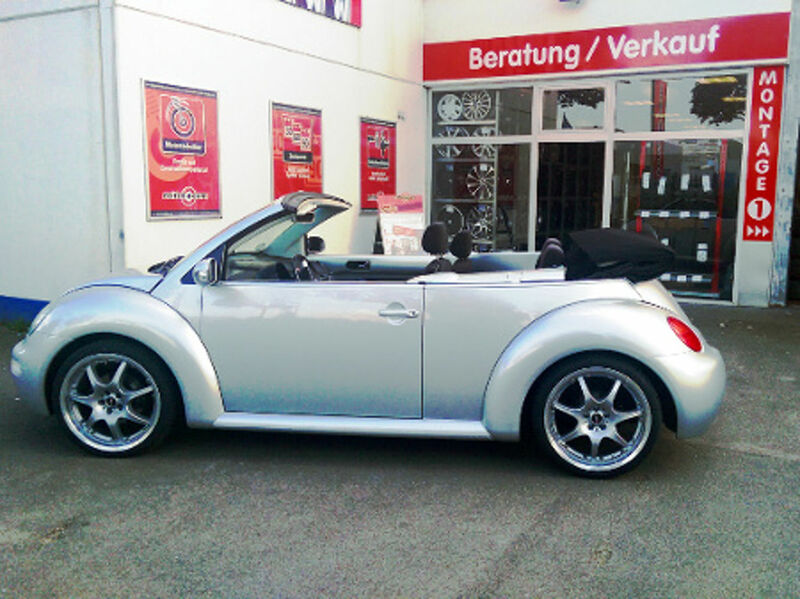 A speciality of our branch in Paderborn is that we can also offer you extraordinary tyre sizes. Further we carry out special registrations through cooperation with a motor vehicle shop in our immediate neighbourhood. 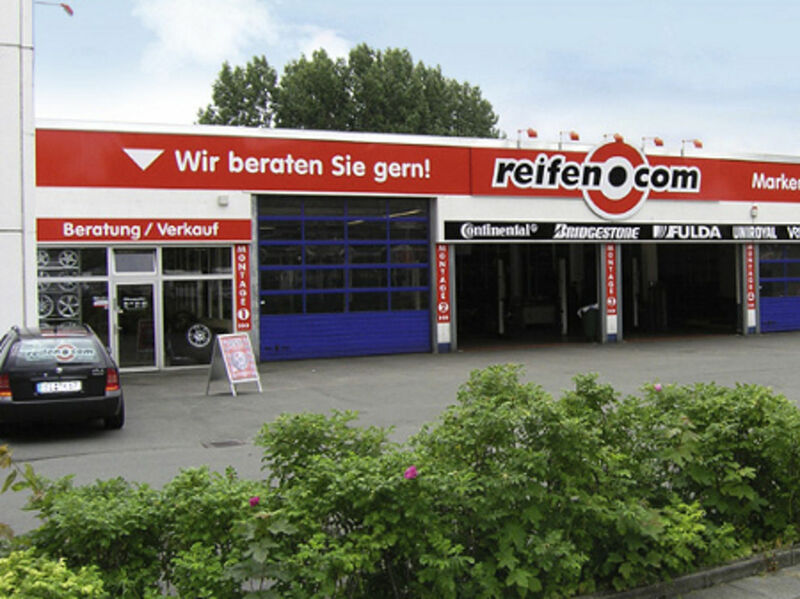 If you know Lothewiesen in Paderborn, you already know where the reifen.com branch is – it is close to the German Tractor and Model Car Museum. You can exit the autobahn A33 at Paderborn Centre into the federal highway B64. 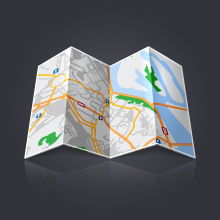 Stick to the direction of the university and drive into Warbuger Straße and then into Ludwigsfelder Ring. Stay on that street until you can turn into Benhauser Straße. From there you can get to Steubenstraße directly. Would you like to have an appointment? Call us or contact us via email.